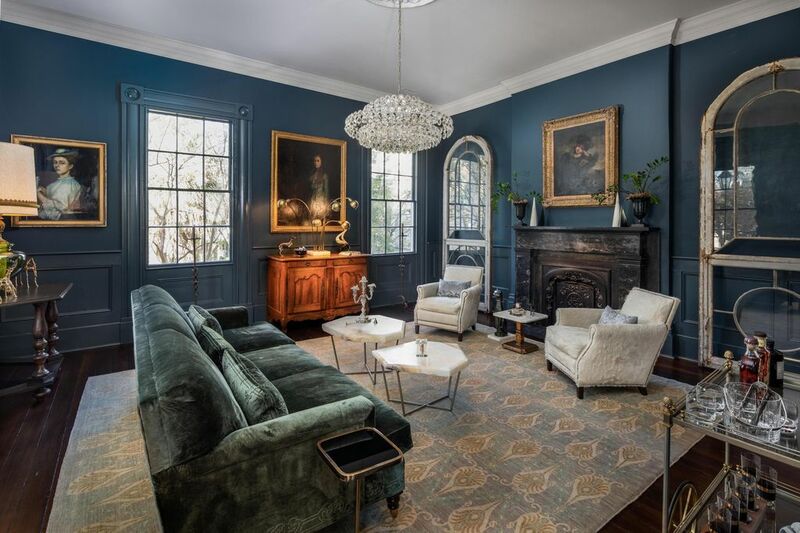 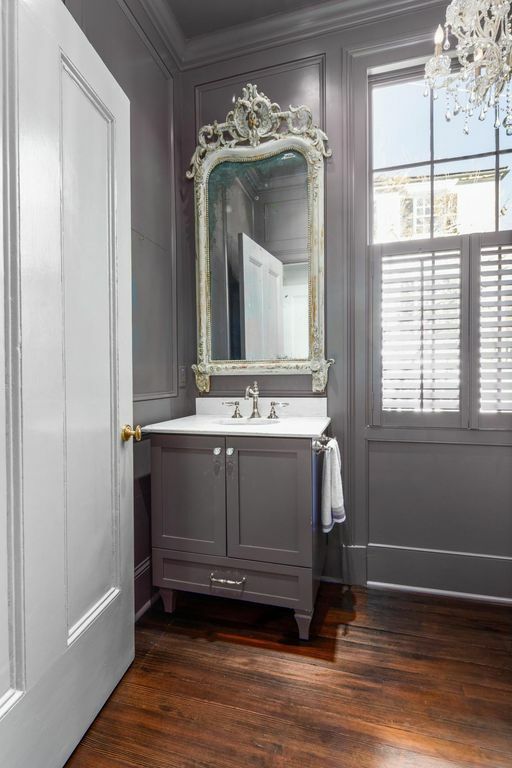 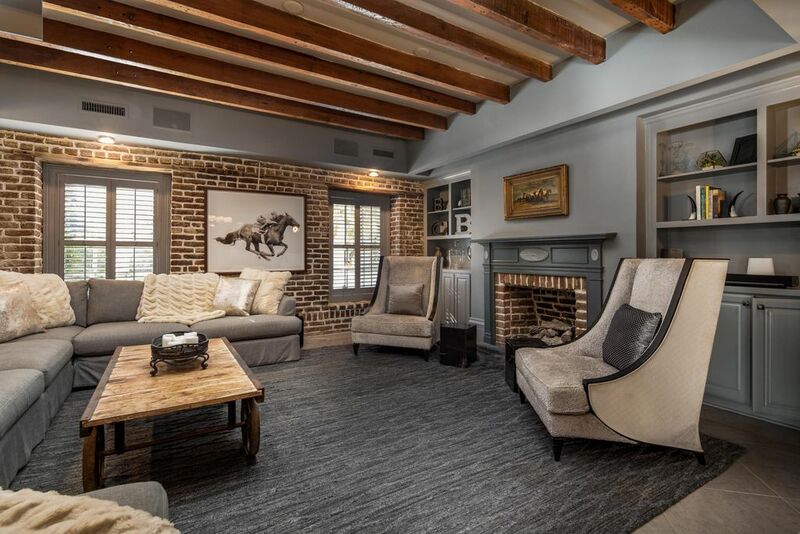 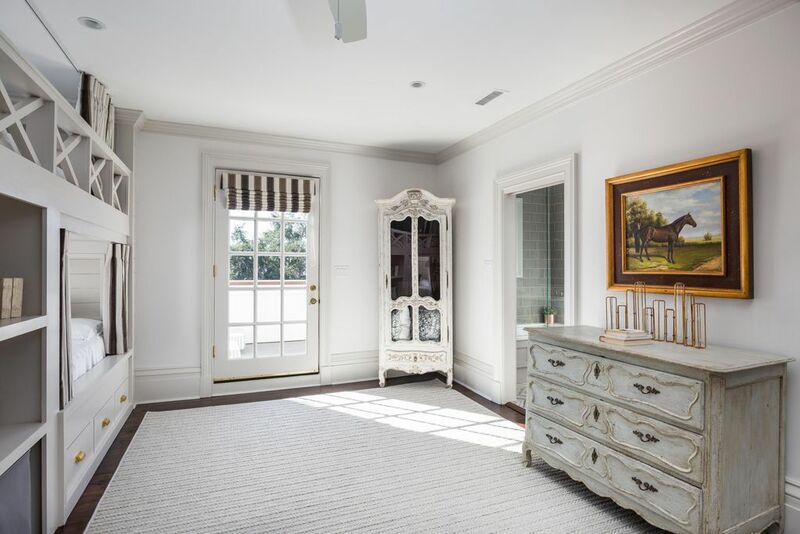 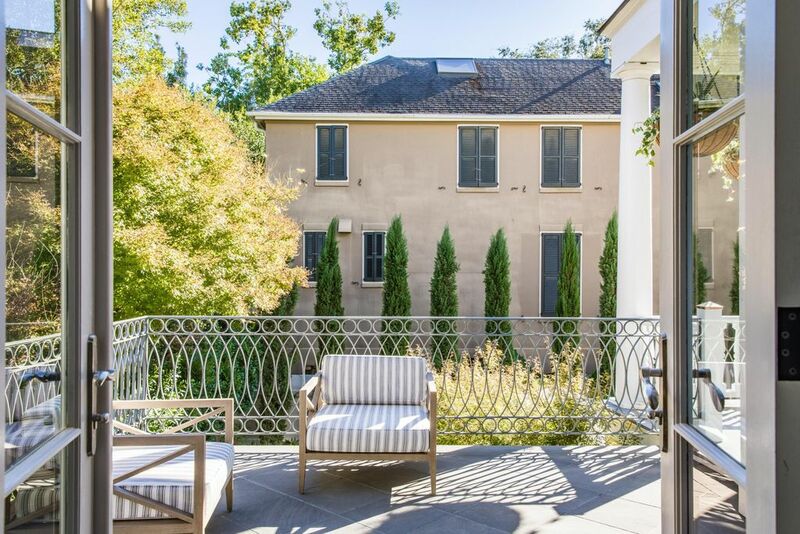 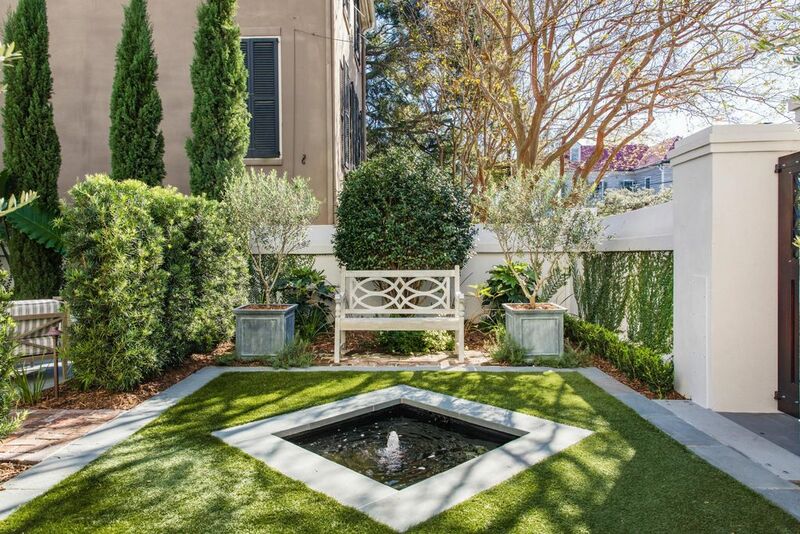 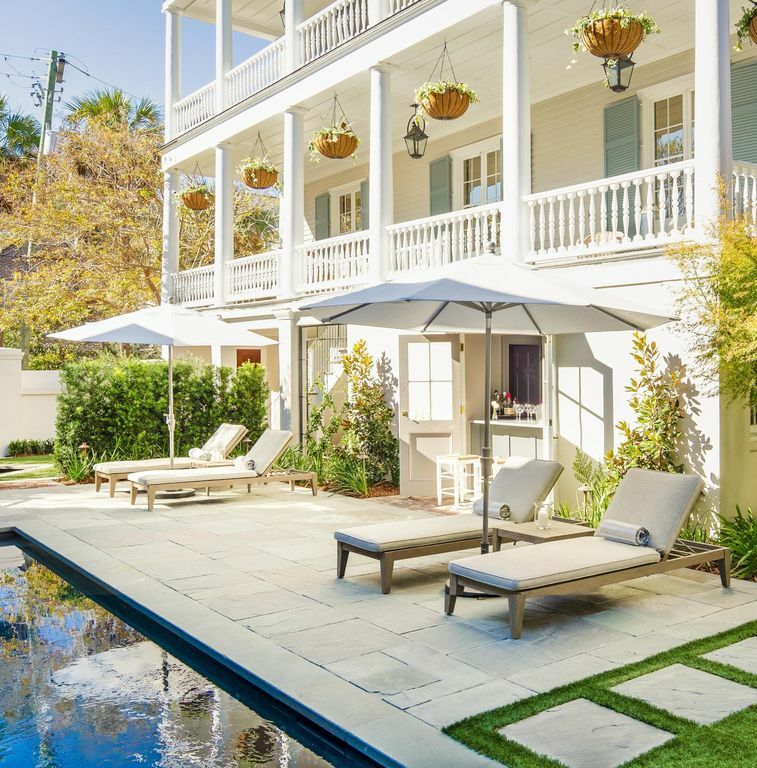 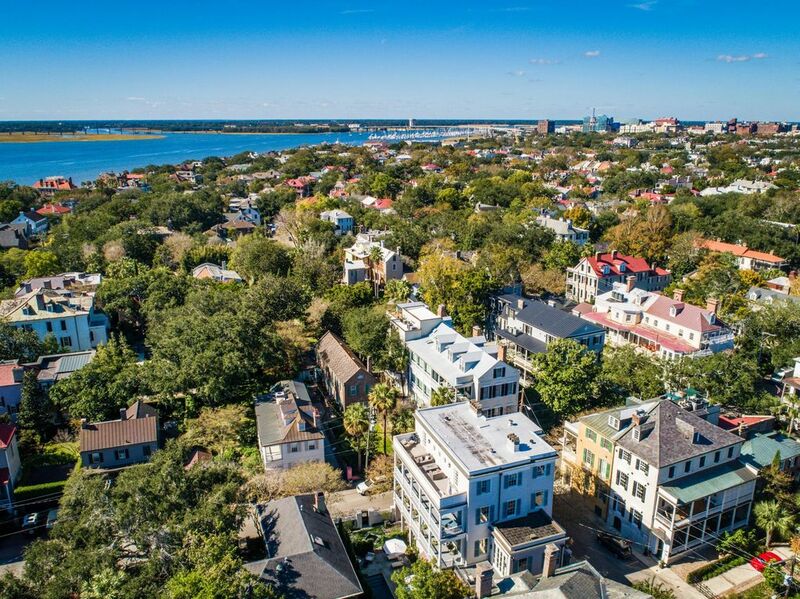 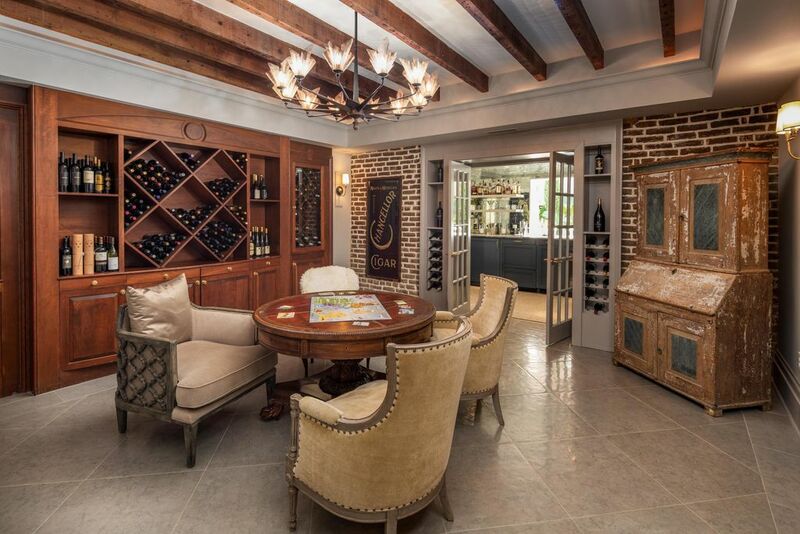 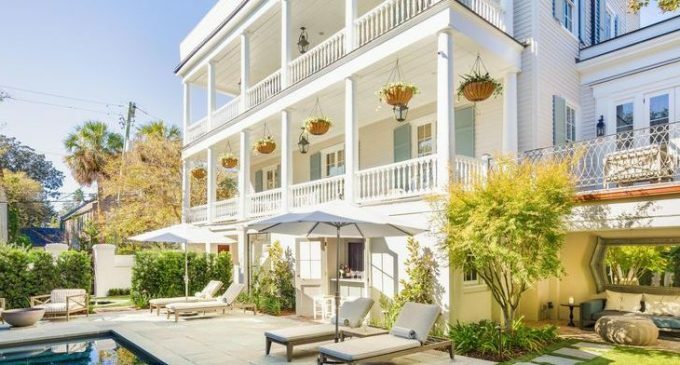 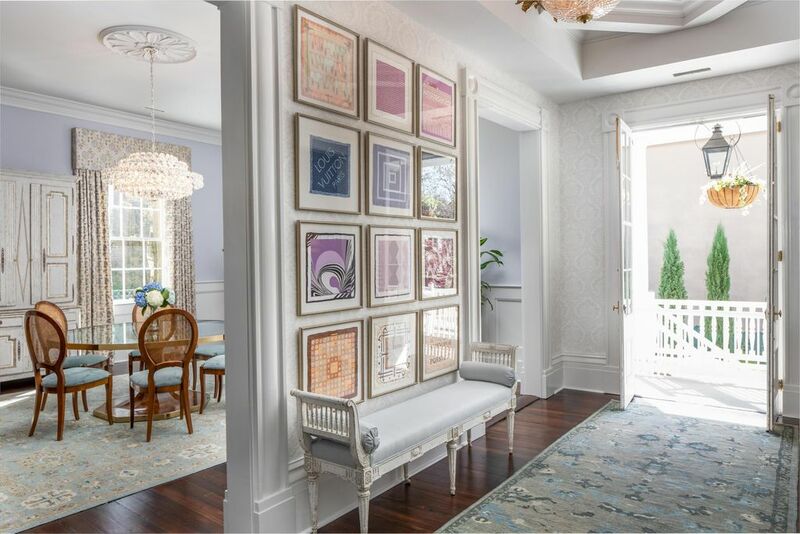 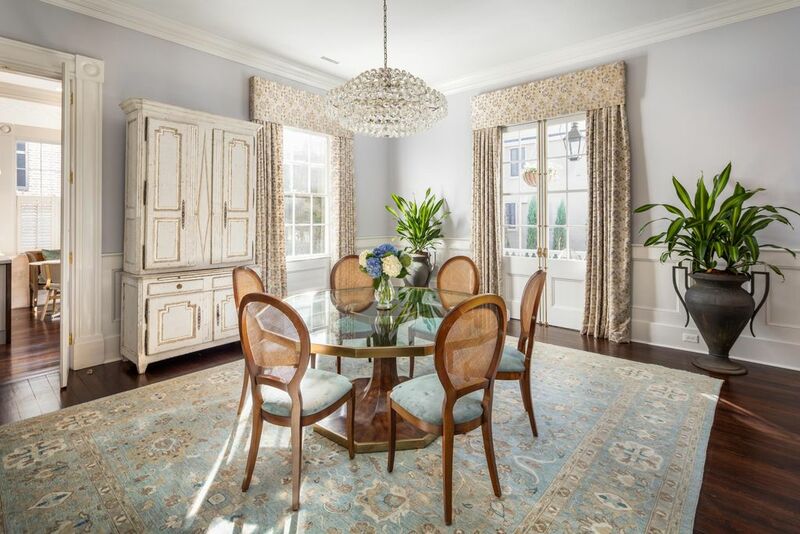 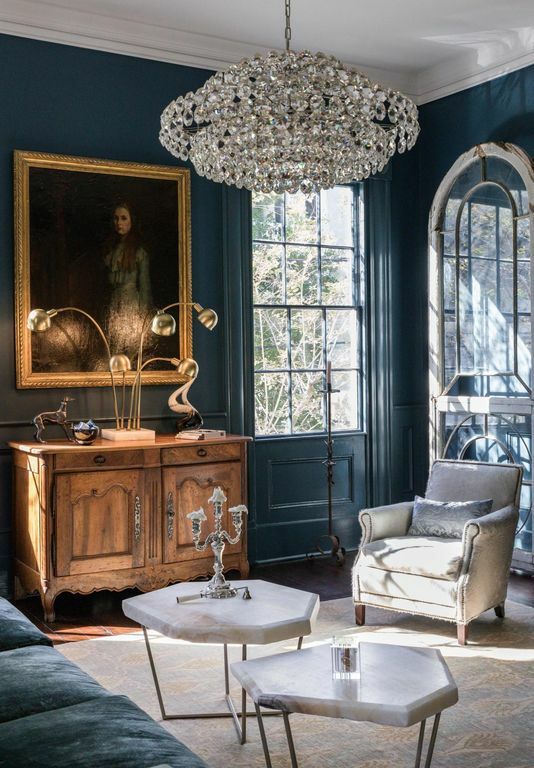 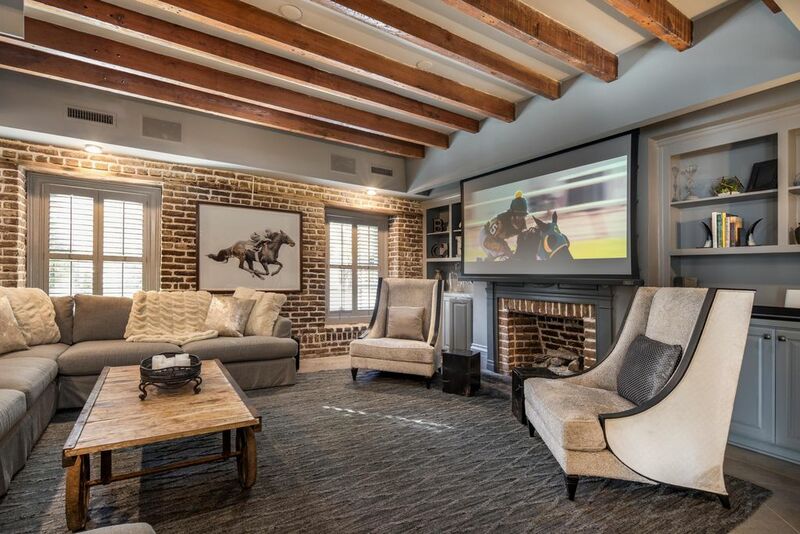 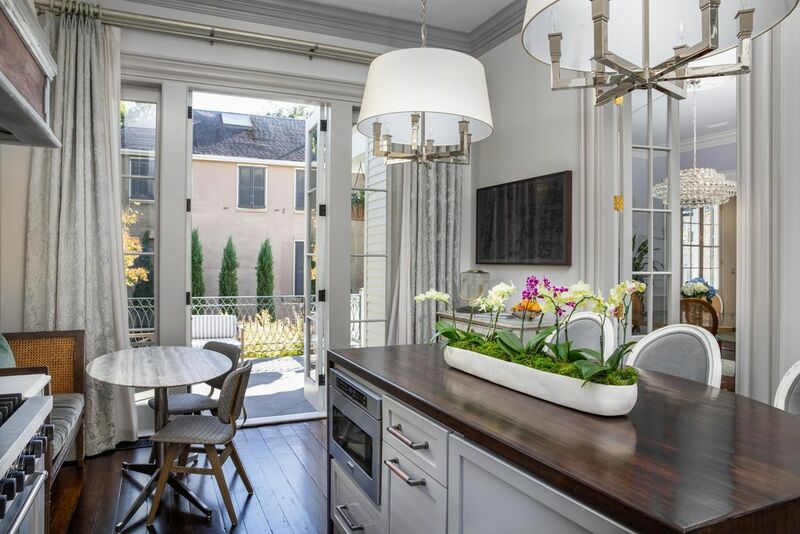 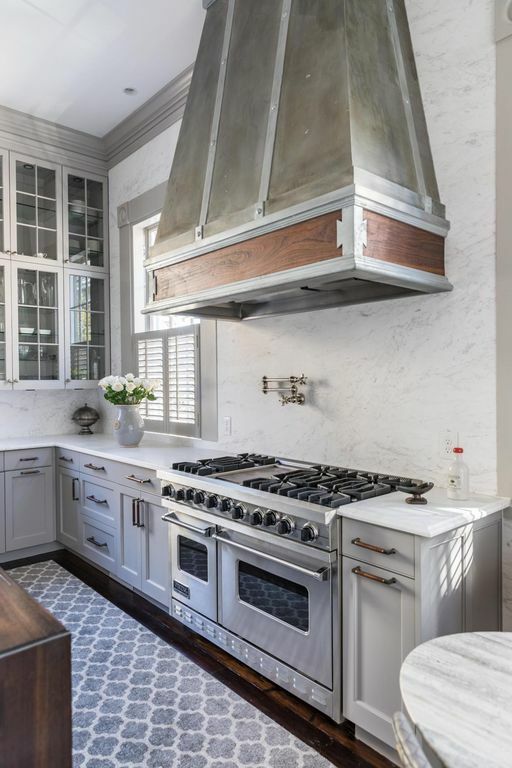 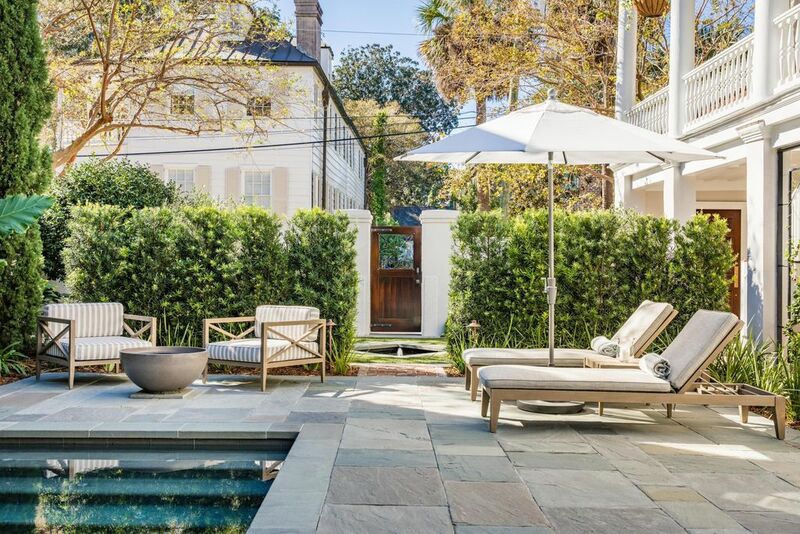 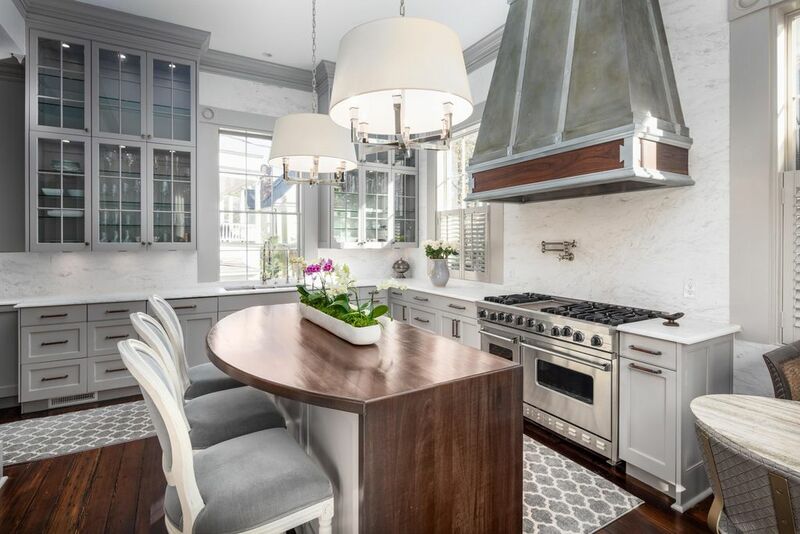 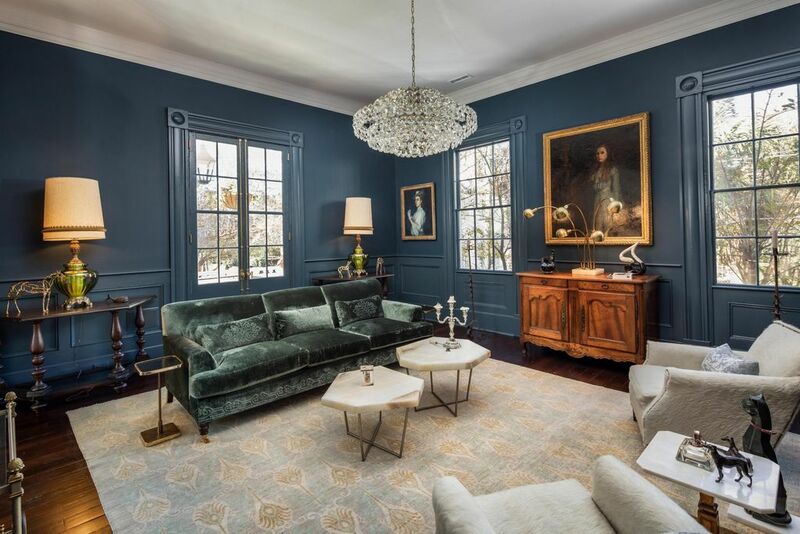 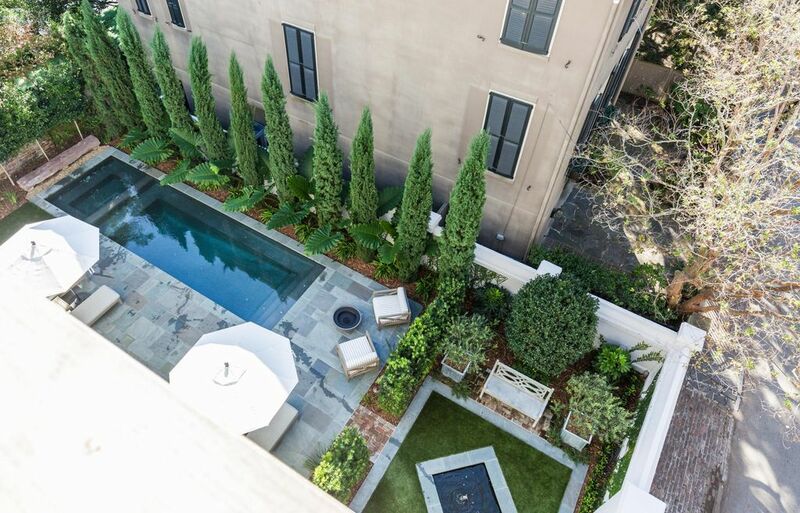 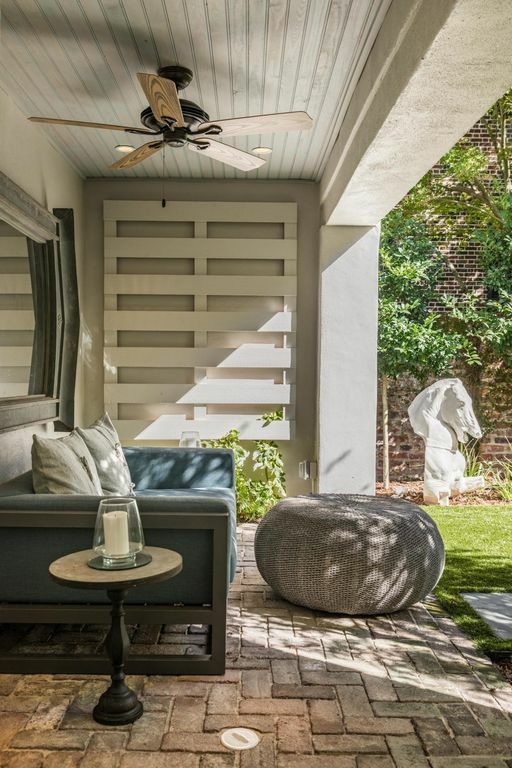 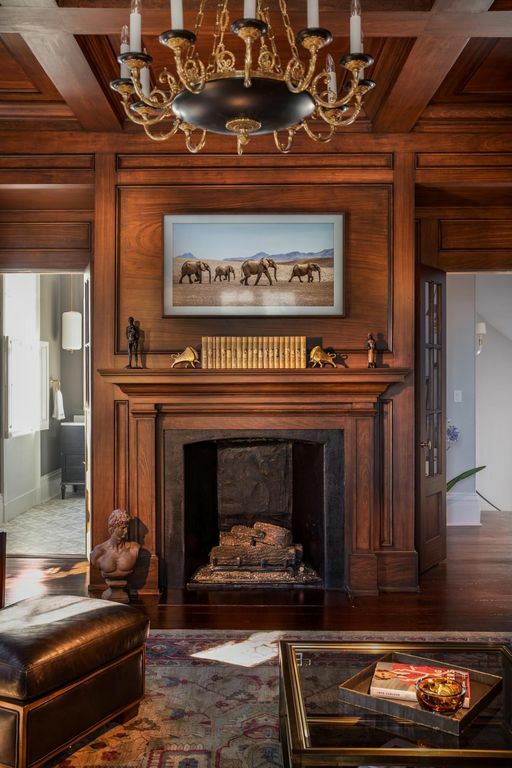 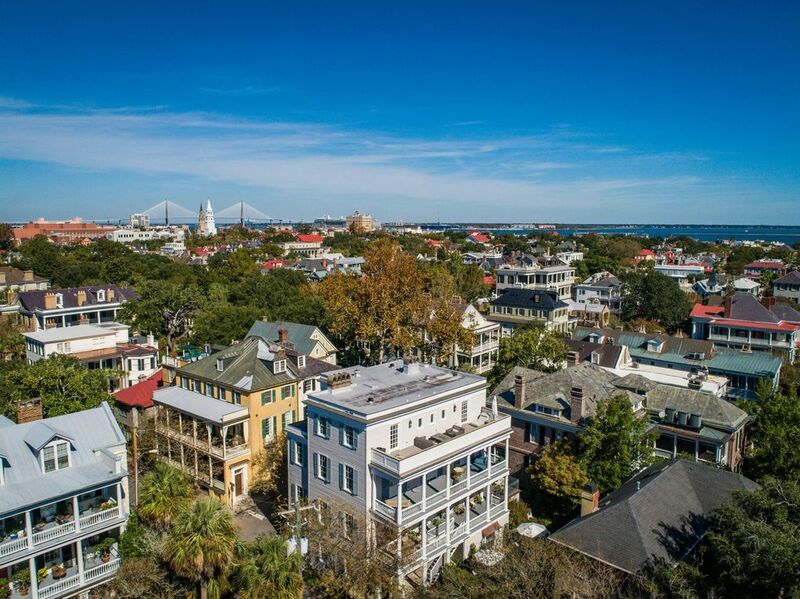 A towering four storey historic home south of Broad Street and just minutes to everything Charleston has to offer is on the market for $6,995,000. 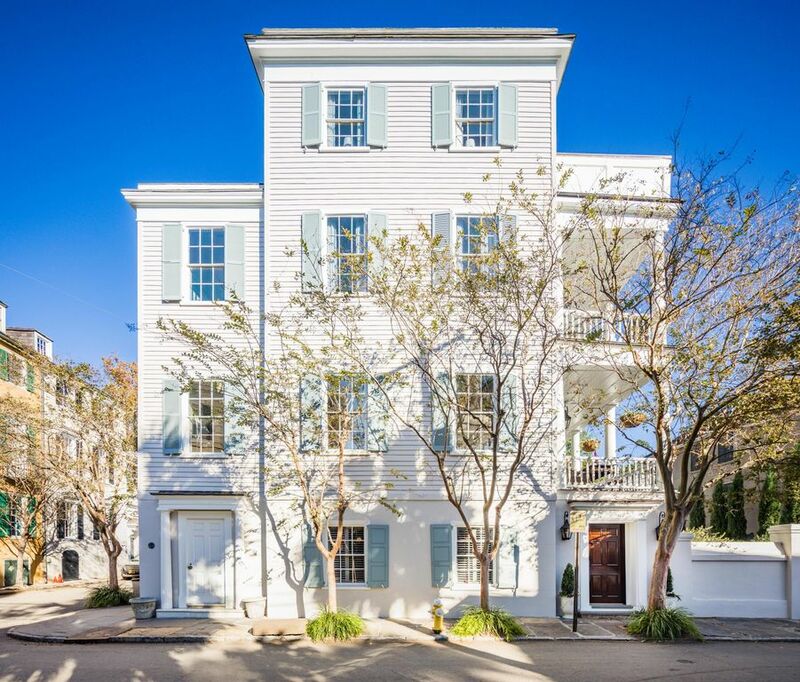 The property last sold in 2016 for $2,850,000. 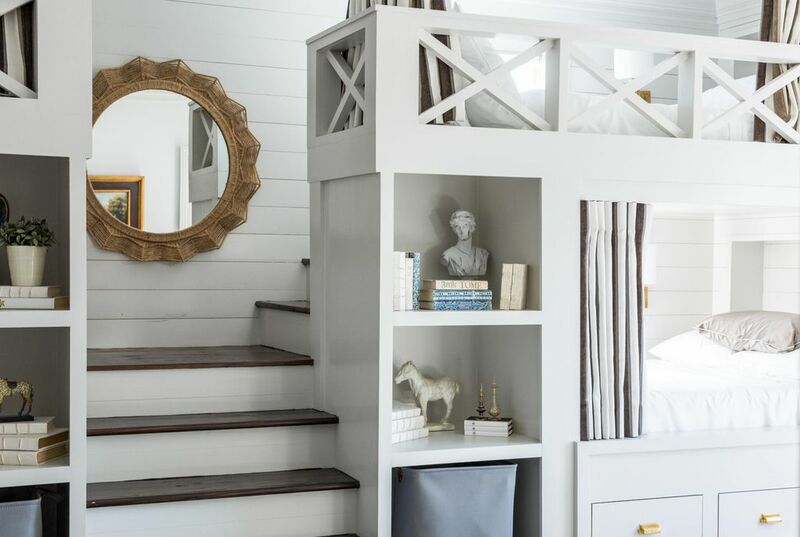 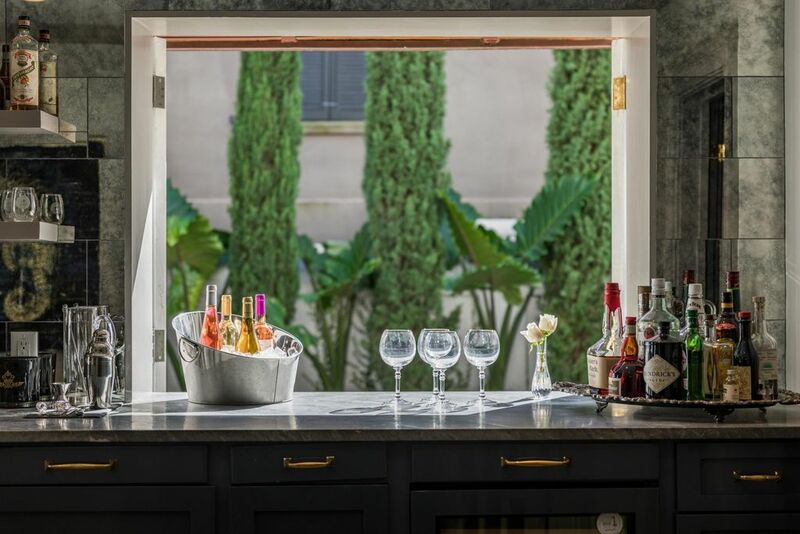 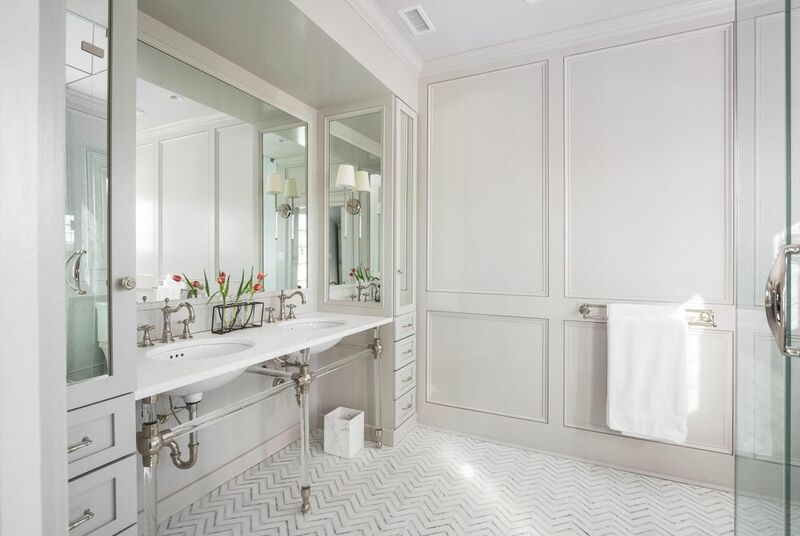 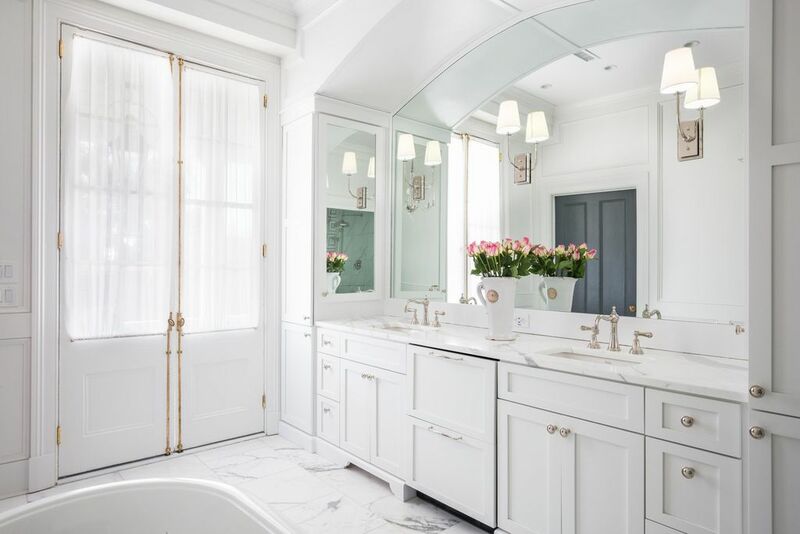 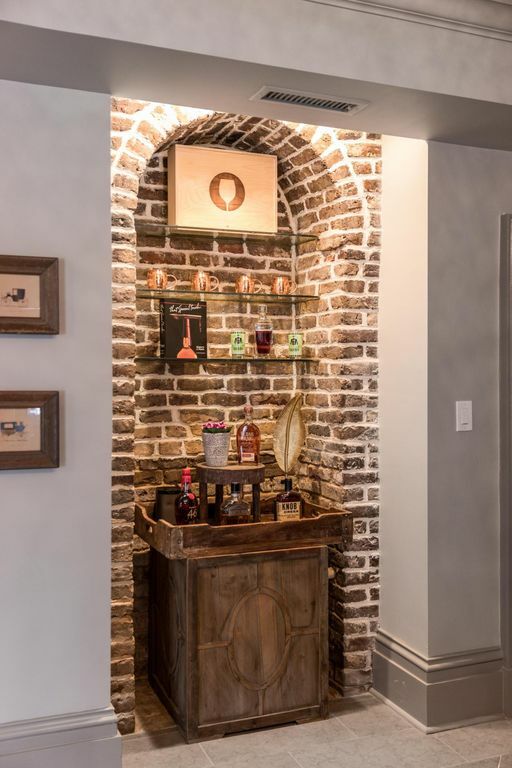 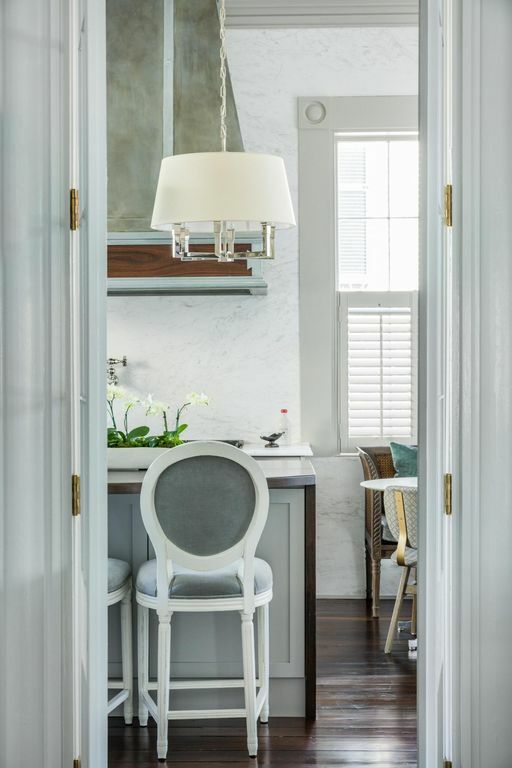 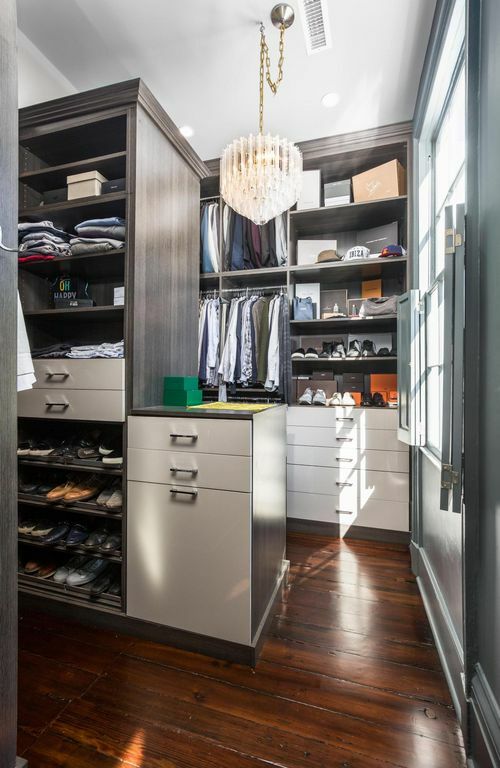 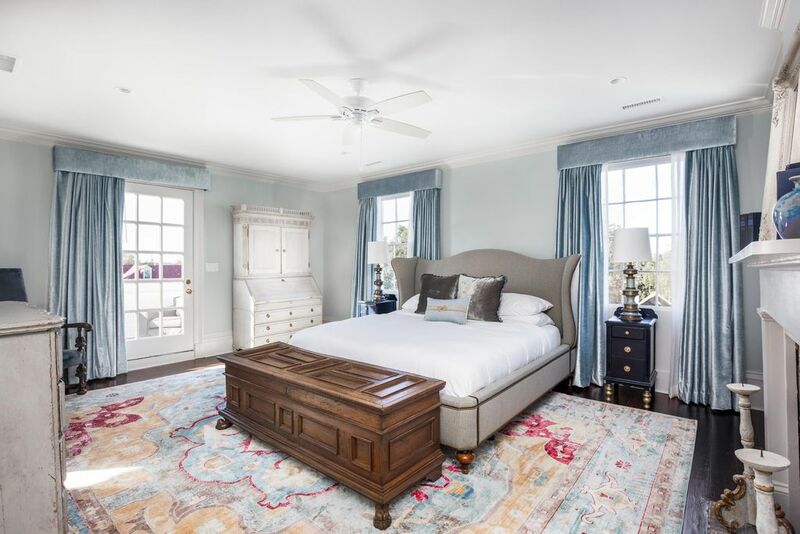 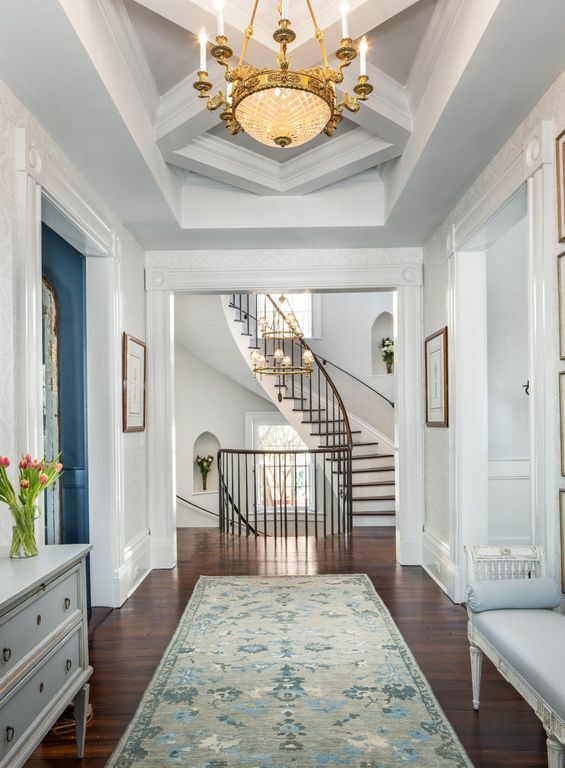 Described as a showstopper, a two year renovation was just completed on the 6,830 square foot residence, showcasing historic details while incorporating modern amenities. 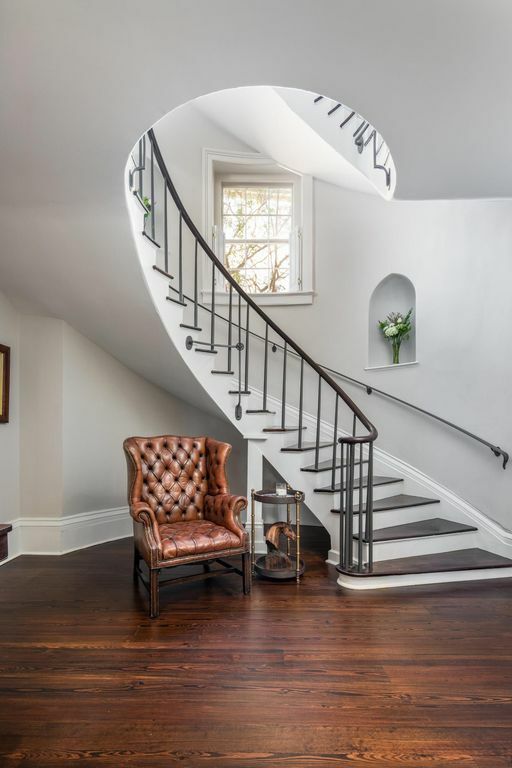 It’s known as the Richard Reynolds House and was built c.1850 for Richard F. Reynolds, owner of carriage manufacturing company, Reynolds and Company. 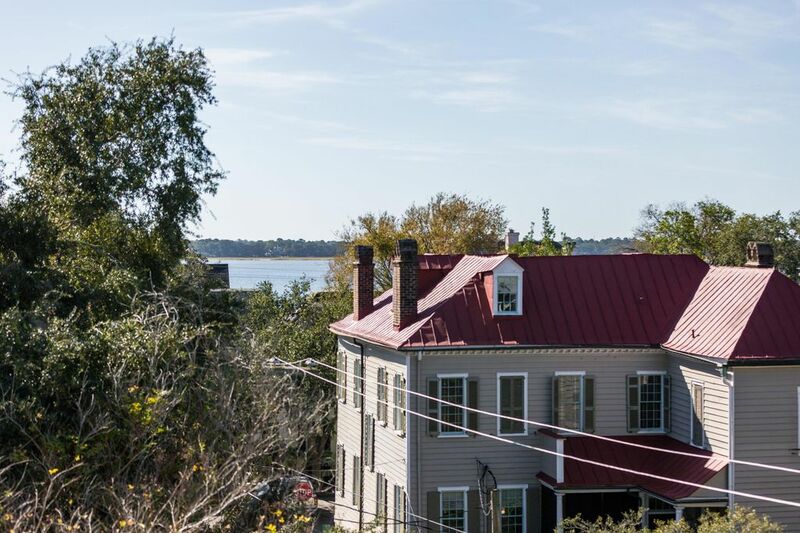 According to Historic Charleston Foundation, Reynolds sold the property in 1857 to Thomas Savage Heyward. 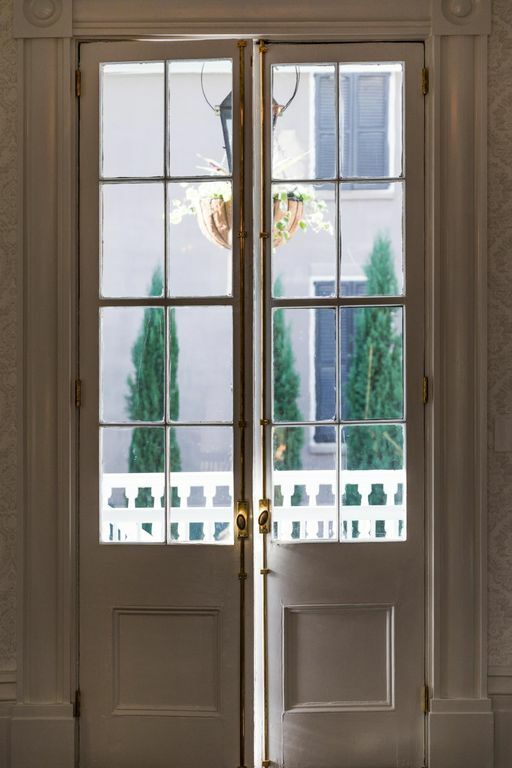 In 1869 it was sold at a sheriff’s sale to Charles O. Witte. 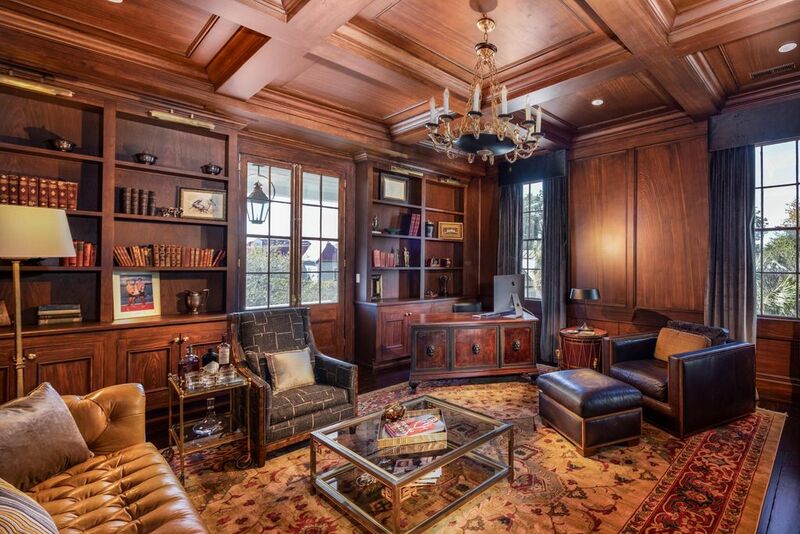 It was later used as apartments in the 1930s and 1940s. 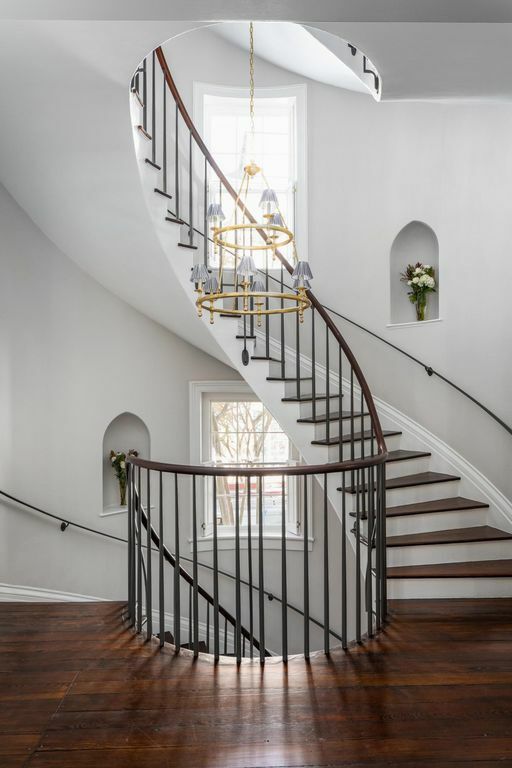 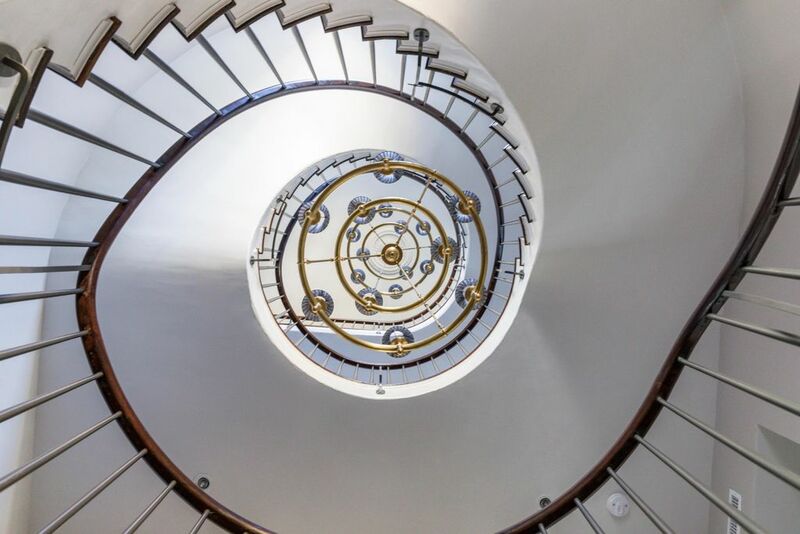 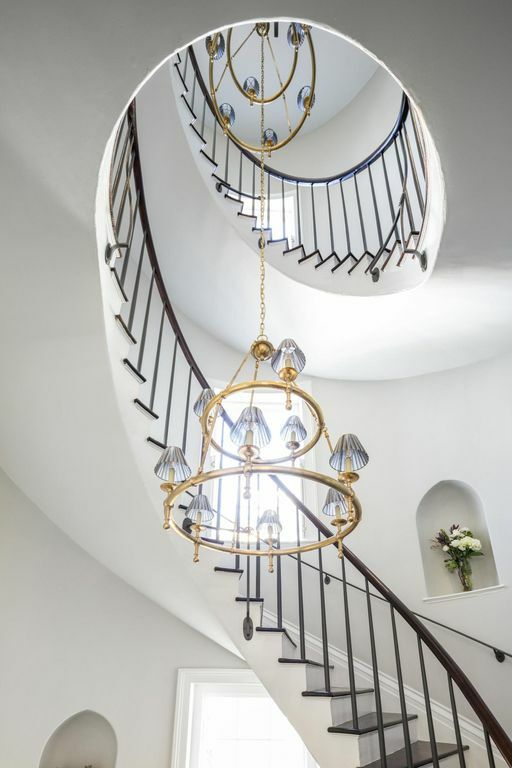 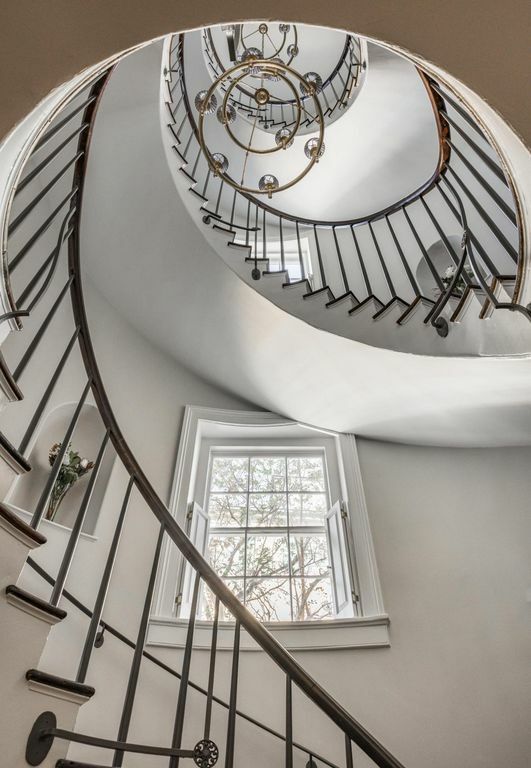 At the heart of the home is a stunning spiral staircase, which rises four stories around a series of custom chandeliers. 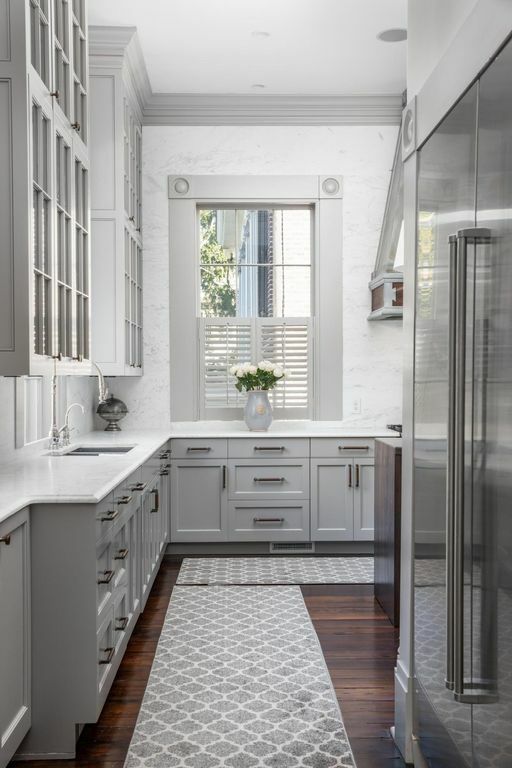 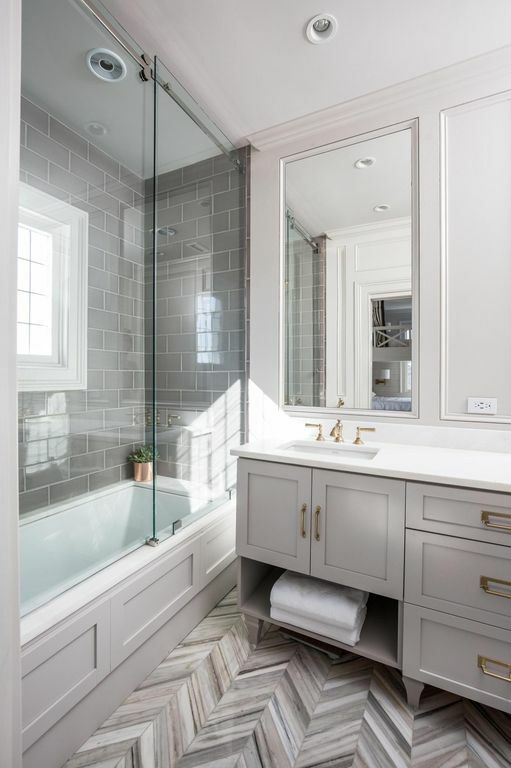 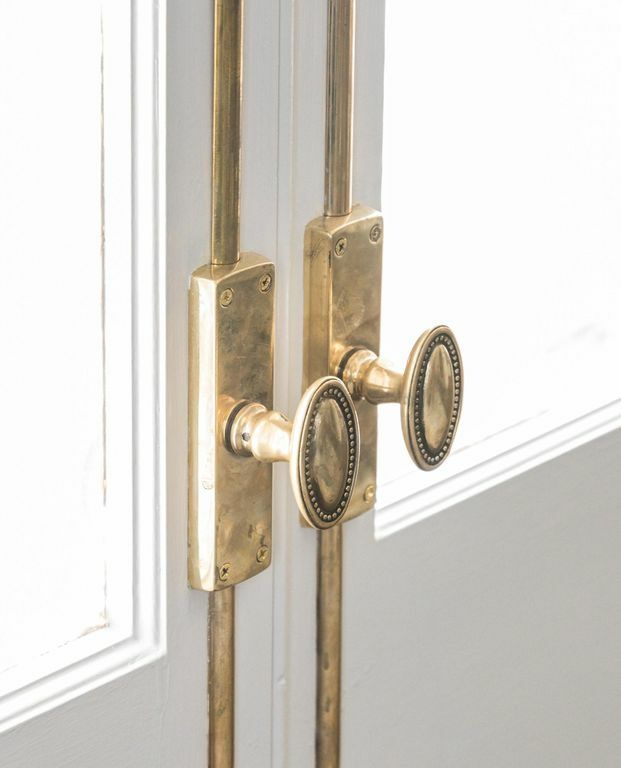 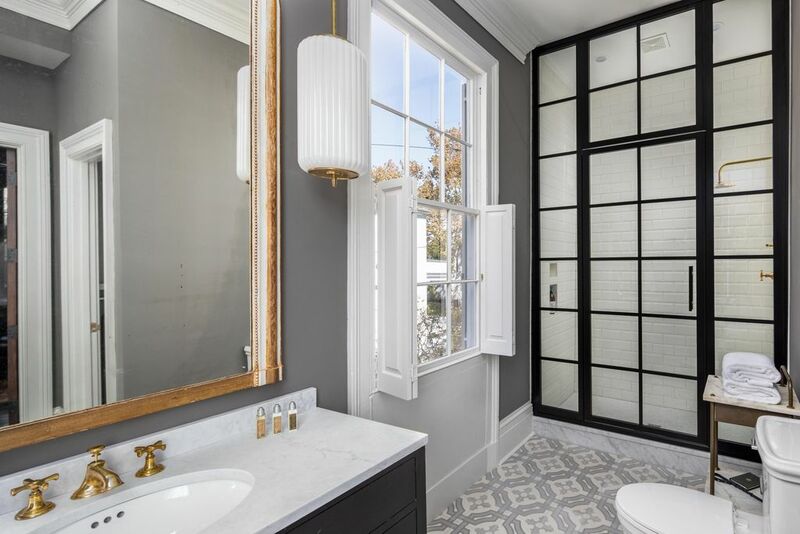 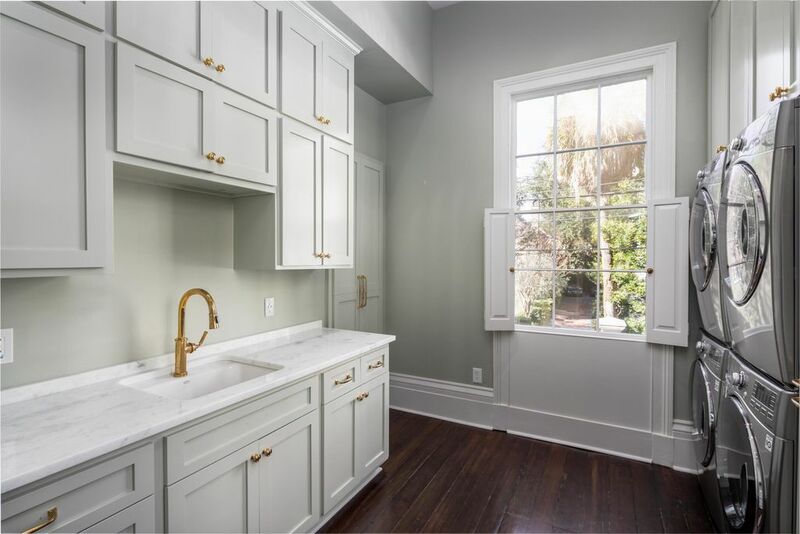 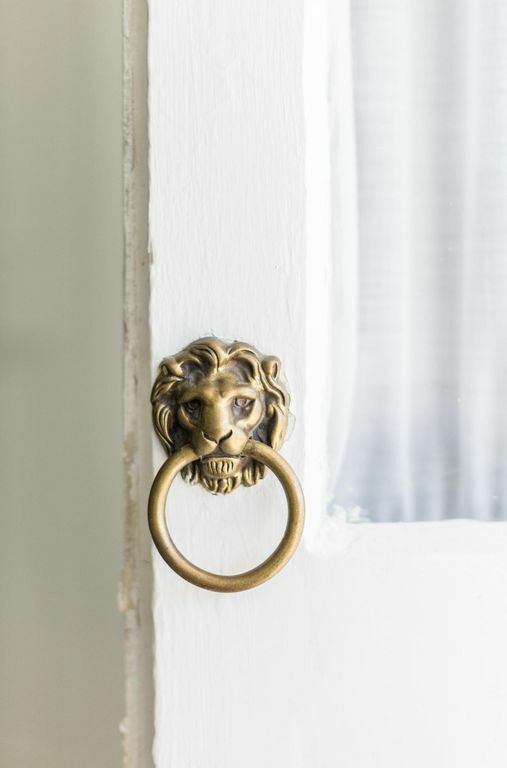 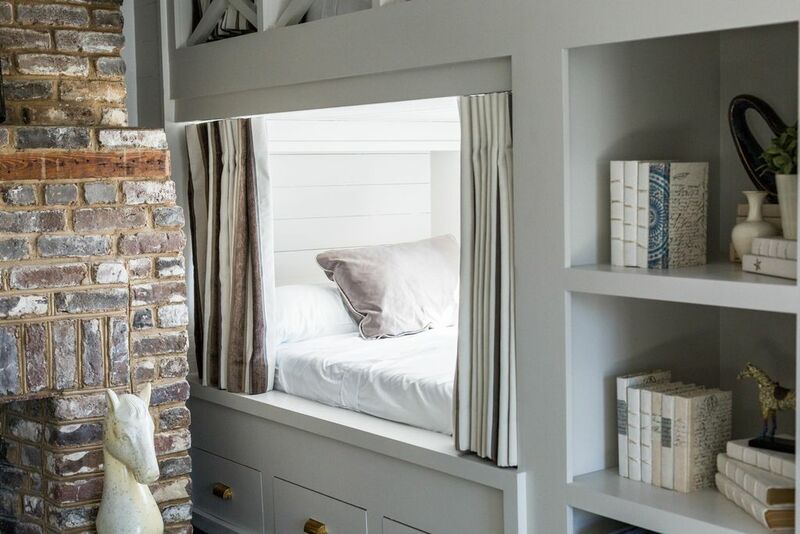 Rich historic details were restored and incorporated into the final design, including detailed crown mouldings, ornate door frames, wide plank heart pine flooring and original glass window panes. 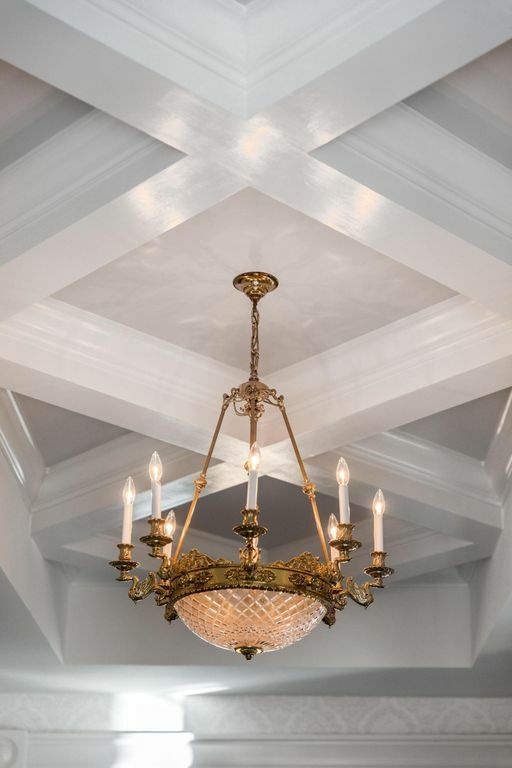 The grand central hall entrance with coffered ceiling leads into the formal living room, large dining room, and spectacular eat-in kitchen that opens onto the piazza overlooking the pool. 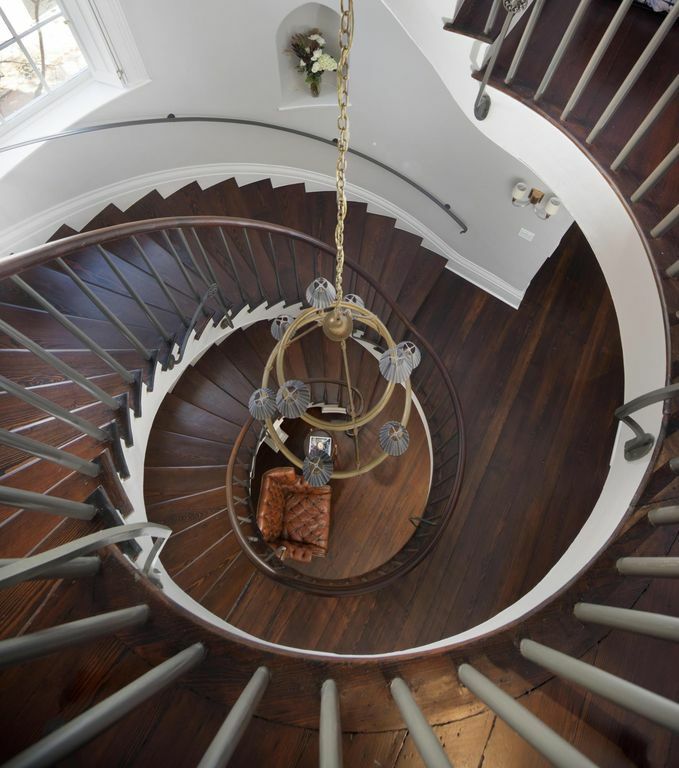 Living and entertaining spaces are generous and flow effortlessly for the best of contemporary lifestyles. 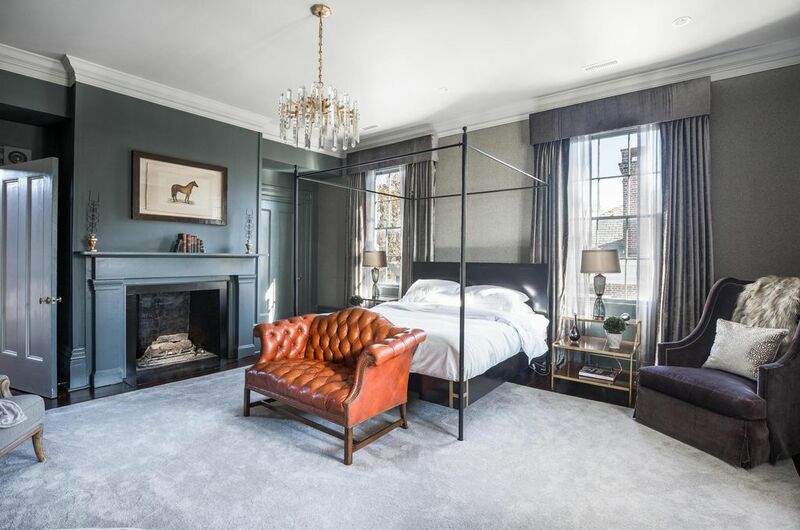 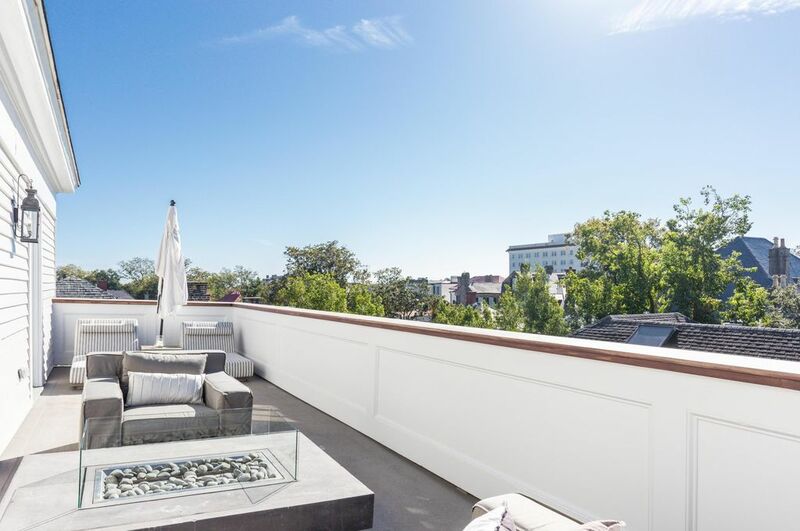 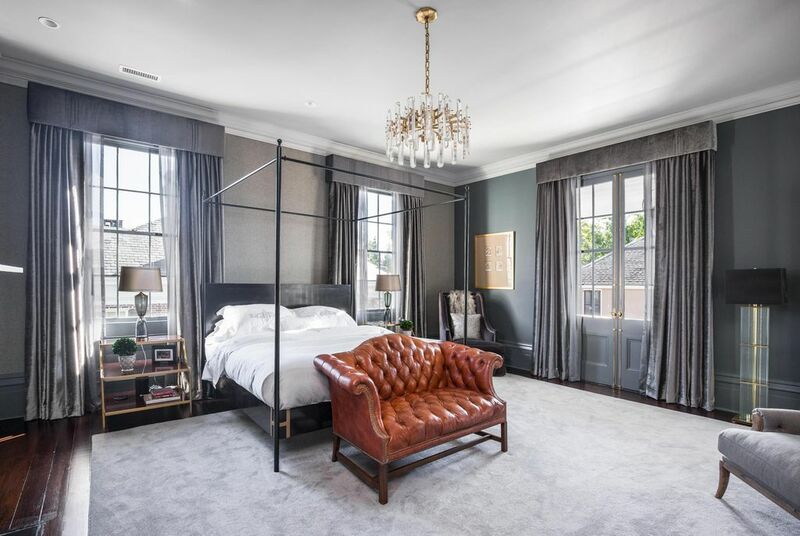 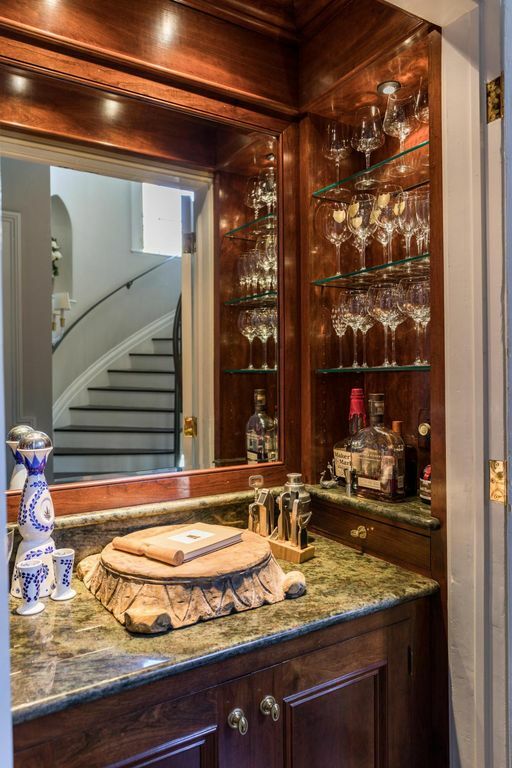 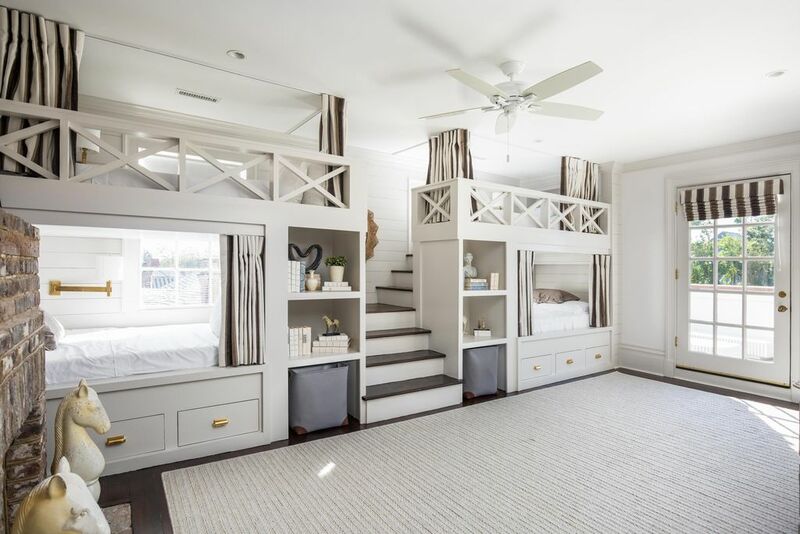 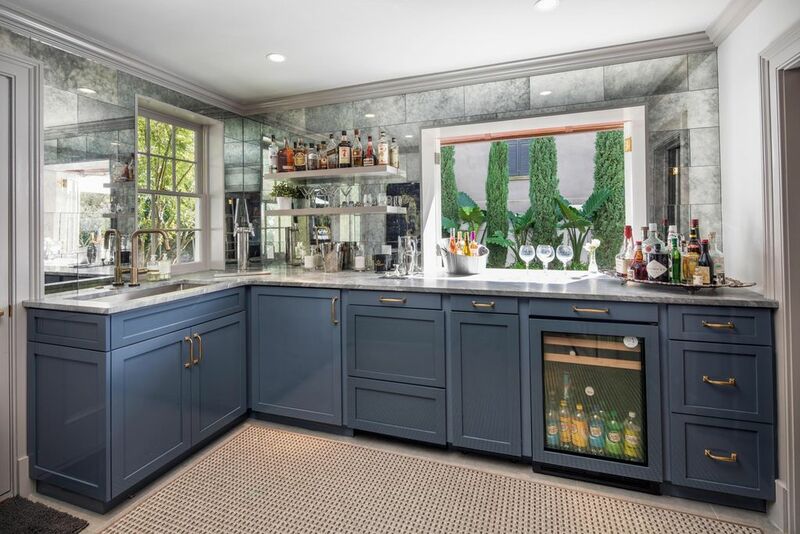 There are a total of four bedrooms and seven bathrooms throughout, as well as seven fireplaces, a fourth floor deck, wood panelled library and gated off street parking. 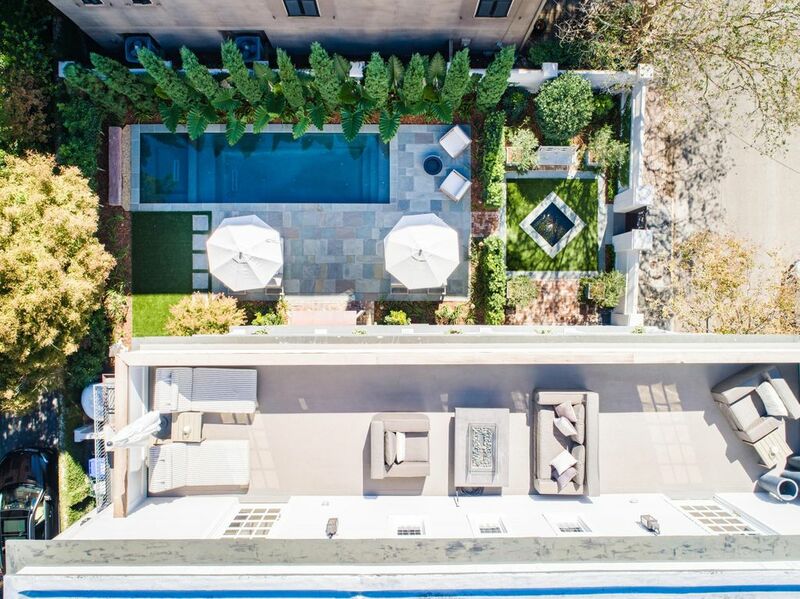 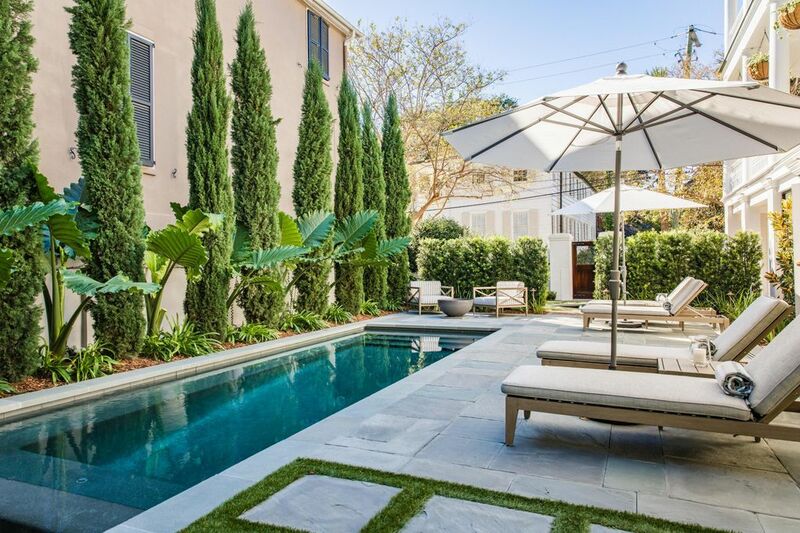 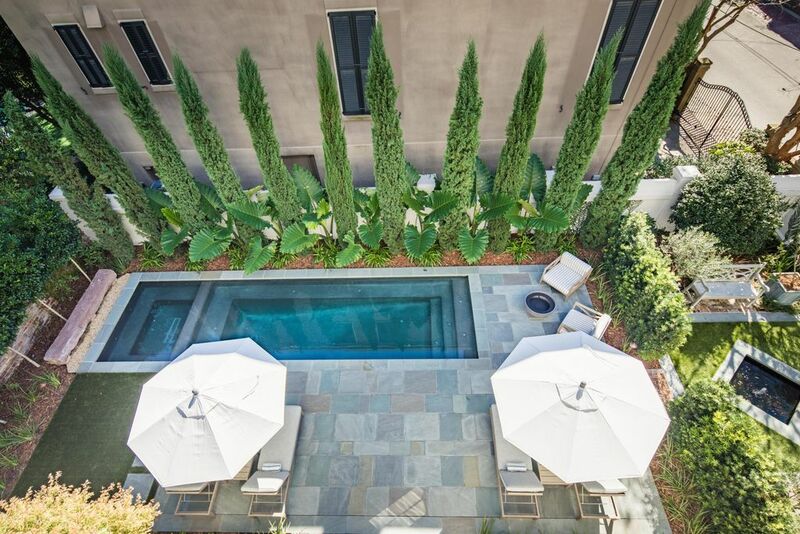 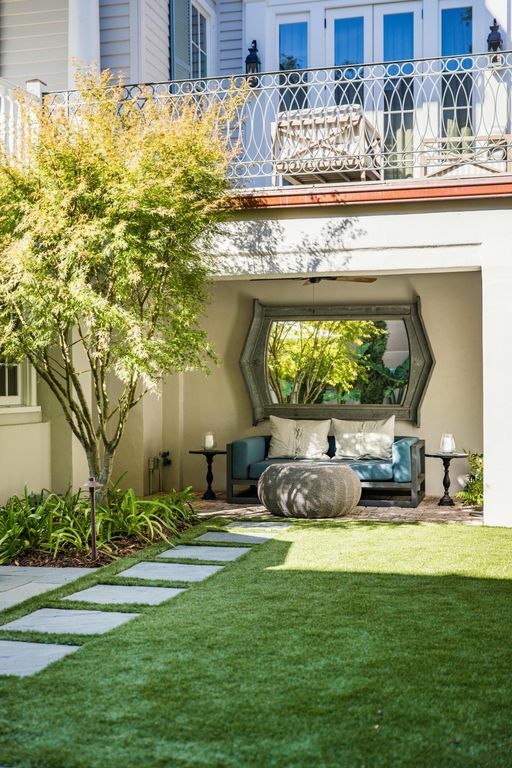 Designed by Sheila Wertimer, the picture-perfect garden features intimate garden rooms, fountains, bespoke landscaping, and a beautiful pool and hot tub. 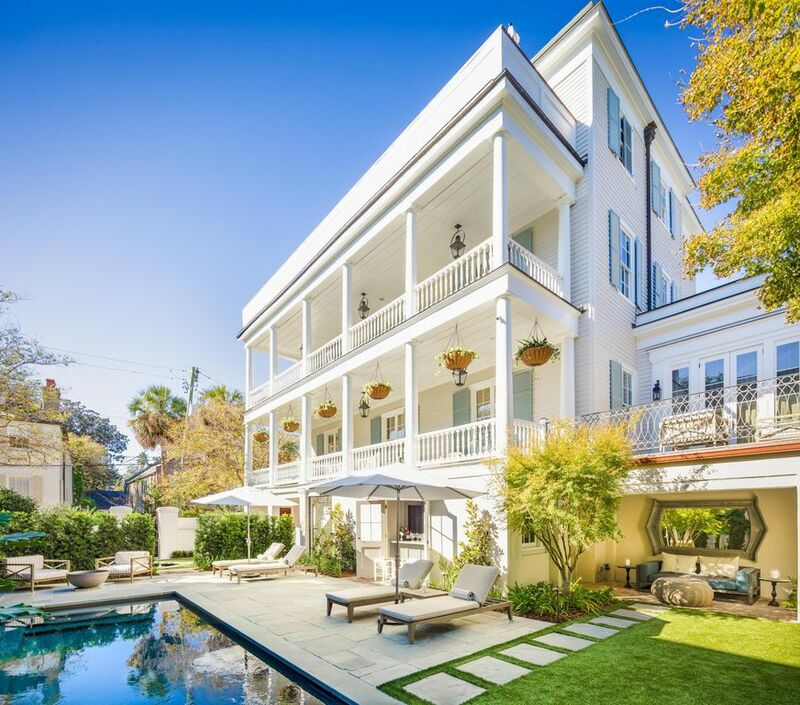 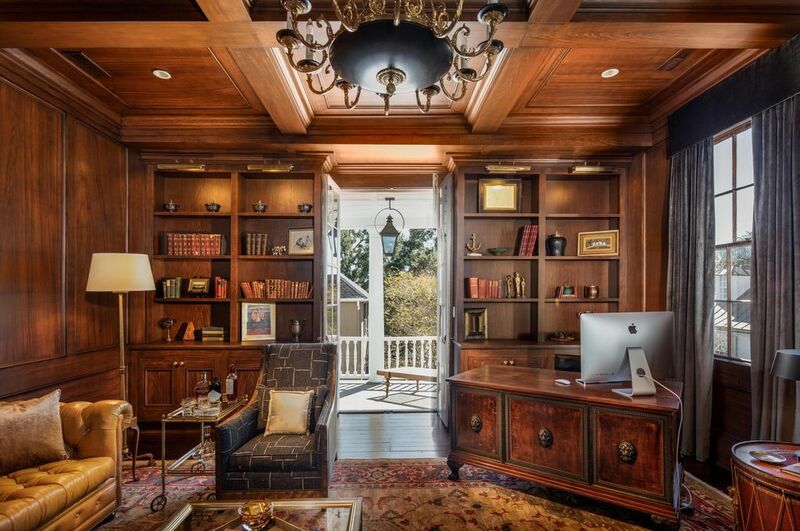 The Richard Reynolds House is on the market for $6,995,000 with Hudson Phillips.